Alan Greenspan was once the undisputed king of monetary policy, a man whose touch was deemed so deft and whose undisputed genius so necessary to very survival of the American economy and way of life that he was appointed Fed chairman five times, by the likes of both Ronald Reagan and Bill Clinton, as also by two president Bushes. Today, experts consider him barely fit to carry Janet Yellen’s jock. 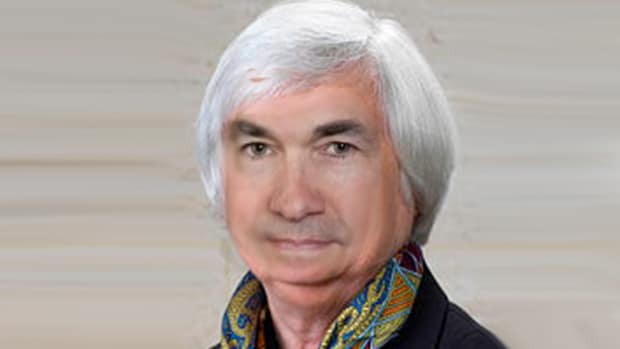 Previous chairs Janet Yellen (2014-18) and Ben Bernanke (2006-14) each received B-pluses. Mr. Greenspan (1987-2006) also earned a B-minus from the economists. 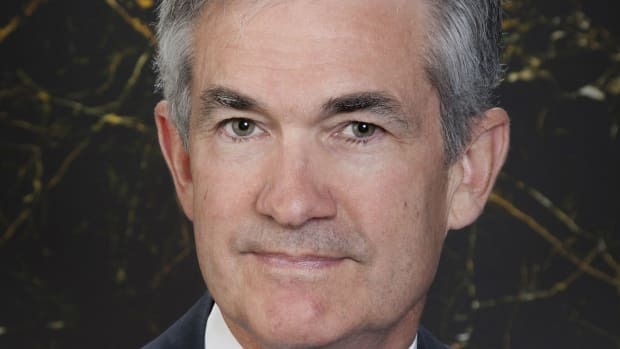 Asked to grade the performance of each of the past four Fed chairs, economists surveyed this month by The Wall Street Journal assigned an average score of B-minus to Mr. Powell. 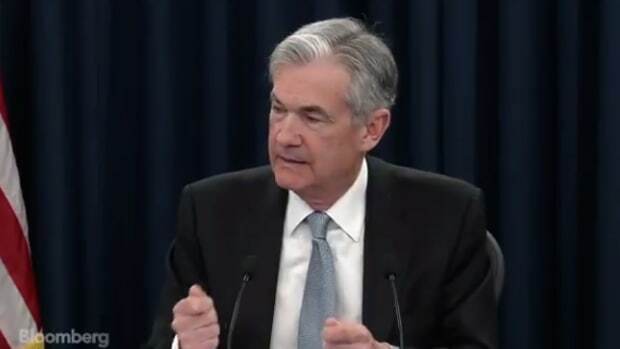 Mr. Powell also emphasized the Fed’s “precious” independence from political concerns. He said the Fed needed to maintain the public’s trust by remaining transparent about its activities and accountable to Congress…. A toothless and powerless Fed, possibly led by its last independent leader. Alan Greenspan would be spinning in his grave if he were already dead. Which he is not, and thus subject to indignities such as these. His Fedspeak isn’t quite fluent yet, but he’s getting there.